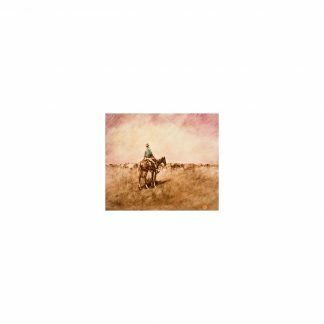 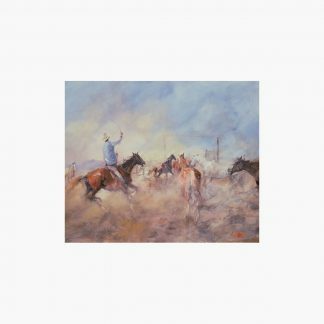 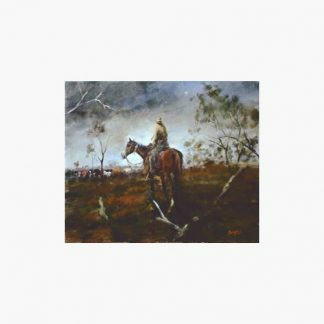 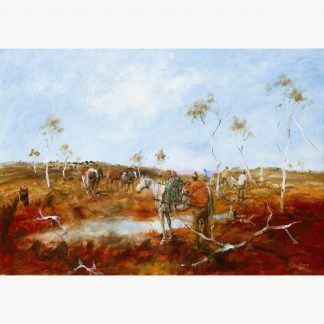 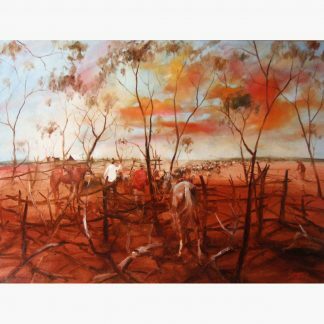 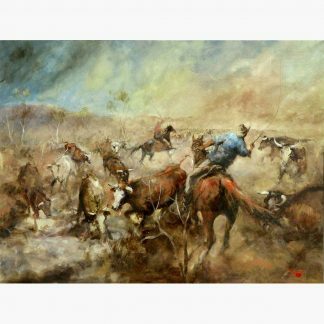 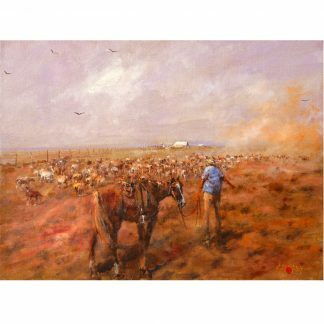 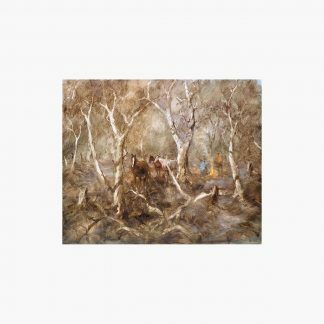 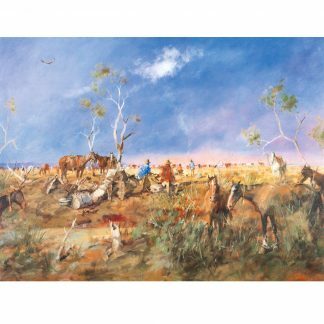 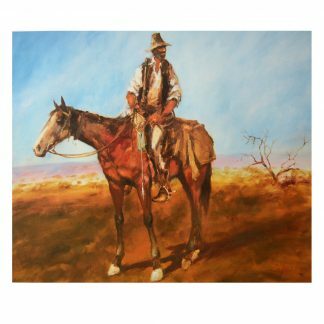 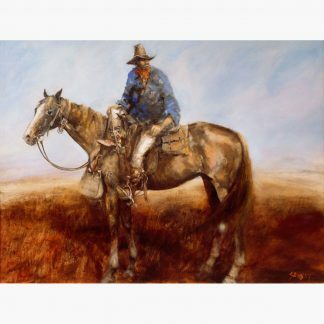 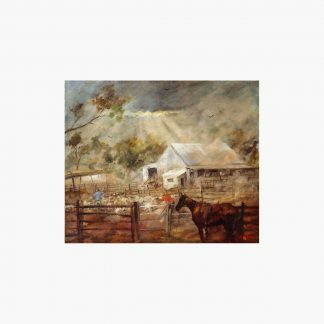 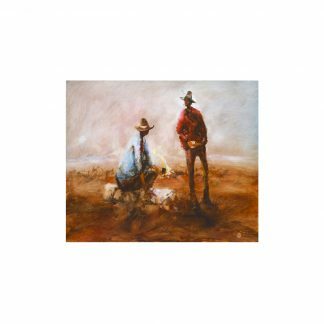 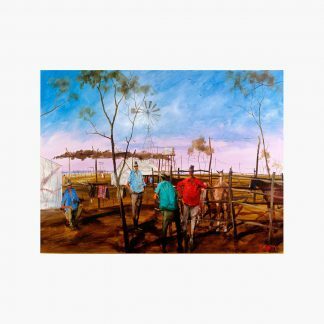 The book will feature some the best examples of Hugh Sawrey’s horses paintings; including outback station scenes to droving images. 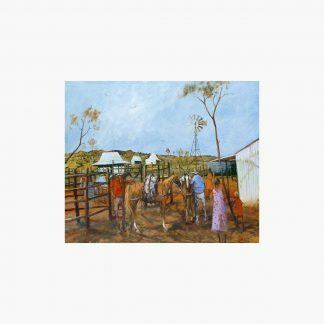 Produced and edited by Anthony Sawrey, the publication will be the first to put his output into a larger Australian Art context. 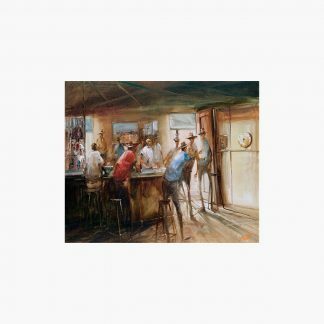 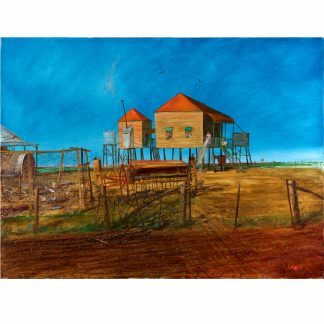 Exploring both his influences, techniques and subject matter through essays and images that chart his development both as artist and individual. 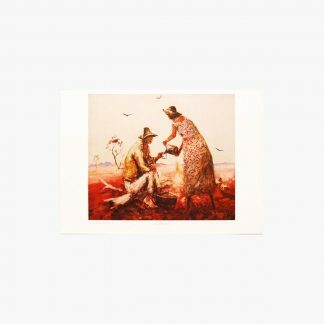 Over the course of the next few months, we will keep you updated on progress and let you know when the first copies roll of the line. 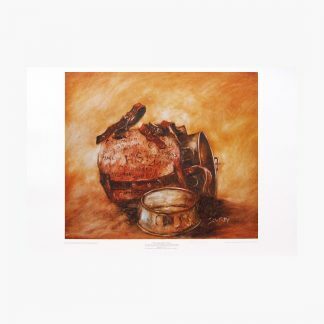 Generous discounts will be available to all those who indicate that they would like to pre-order.